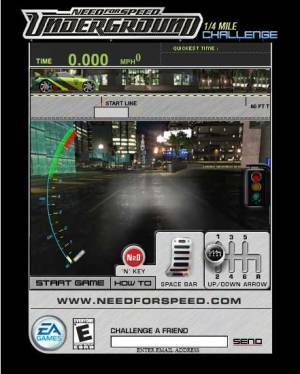 Need For Speed : Underground Electronic Arts (U.S.A.), Electronic Arts (U.S.A.), 2003 Play it Now ! 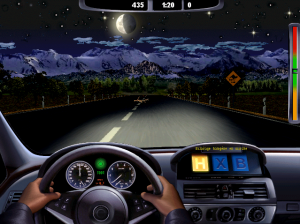 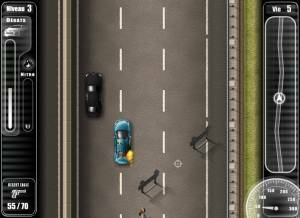 An advergame to promote the video game Need for Speed. 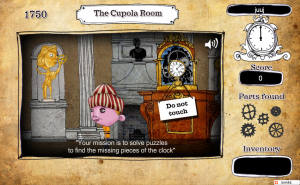 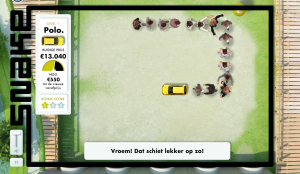 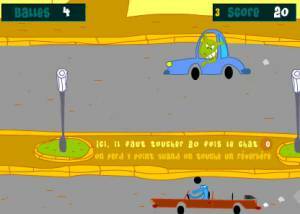 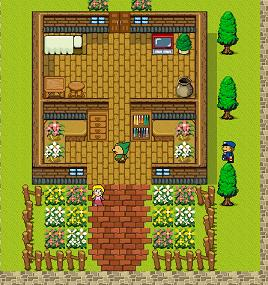 The player has to select as fast as possible the different speed level.